Vere van Gool, Associate Director of IdeasCity, Ladi'sasha Jones, Project Manager for IdeasCity, and Clocktower's Program Director Joe Ahearn convene at Clocktower's station in Red Hook, BK to discuss plans for IdeasCity Arles. 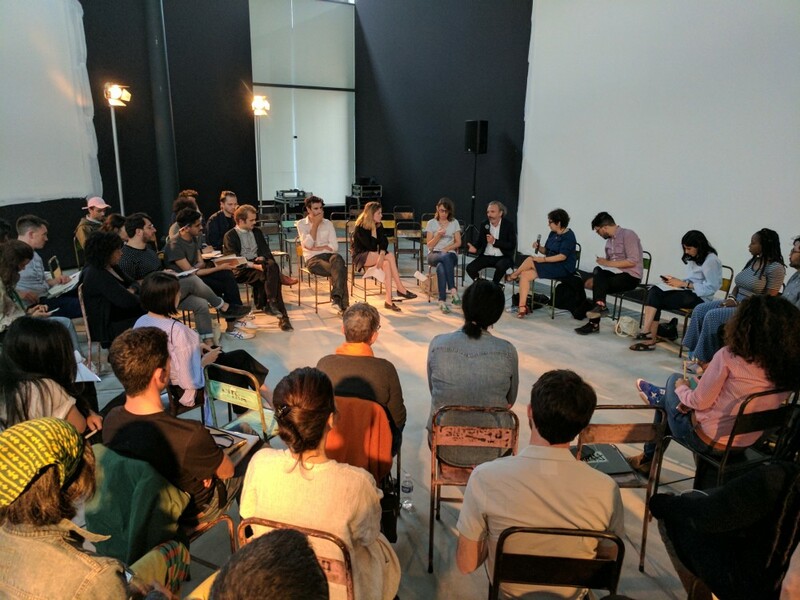 IdeasCity Arles is the most recent edition of the New Museum’s platform that explores the future of cities with arts and culture as driving forces. 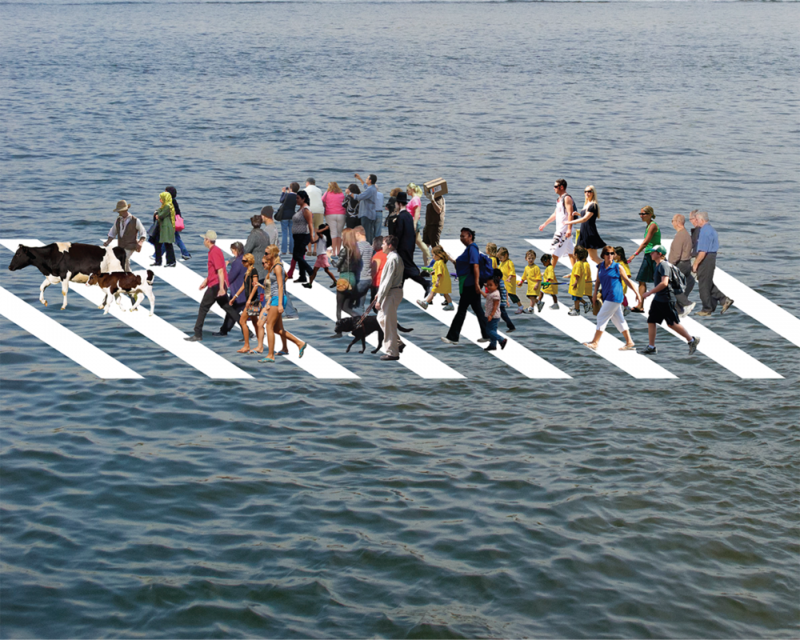 The weeklong residency program invites emerging practitioners working at the intersection of art, activism, design, technology, and urbanism. 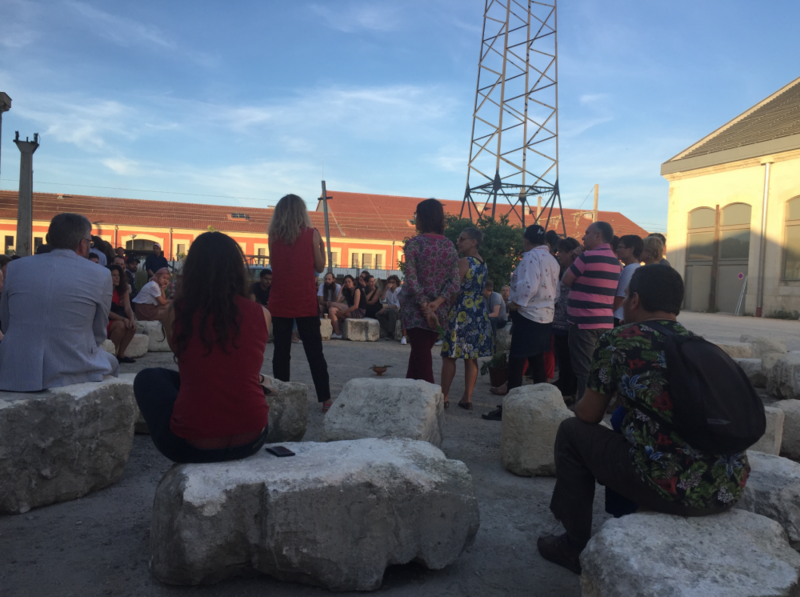 Led by IdeasCity Director, Joseph Grima, IdeasCity Arles took take place from May 22 to 27, 2017, and featured an intensive five-day residency program with 42 Fellows and international speakers including Kunlé Adeyemi, Amale Andraos, Michel Bauwens, Raphaële Bidault-Waddington, Bouchra Khalili, Ben Vickers, and Amanda Williams, among others. 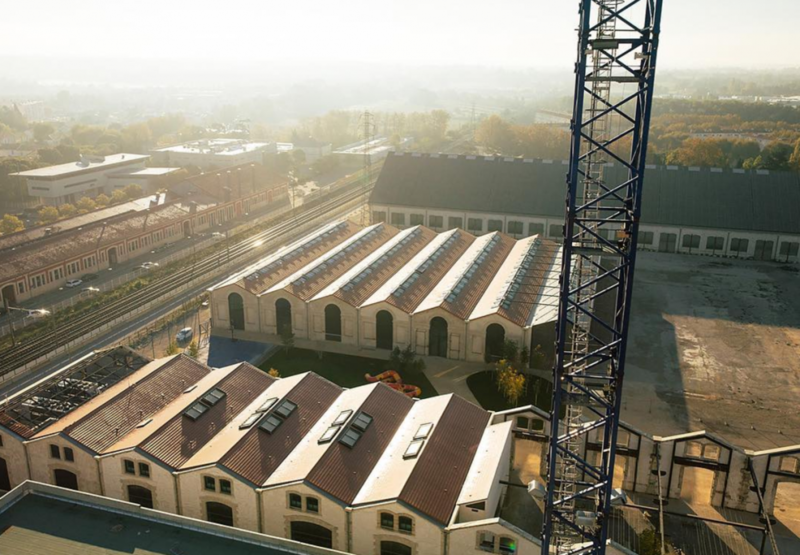 The public conference, was free and open to the public; featuring a keynote lecture by Rem Koolhaas on Saturday, May 27, 2017, at LUMA Arles' the Grande Halle, Parc des Ateliers in Arles, France.